Alright, so when it comes to Smartphones, we all know that the Android Devices are one of the best and the most popular ones. And when it comes to PCs, Windows is the reliable and popular Operating System. There are a lot of times when we need to establish a connection between an Android Device and a Windows 10 PC. Well, there can be a couple of reasons behind why you wanna do this. May be you just wanna sync the data between the two. 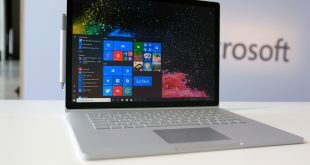 Whatever the case might be, if things do not go well when connecting an Android Device to the Windows 10 PC, we might face a lot of problems. 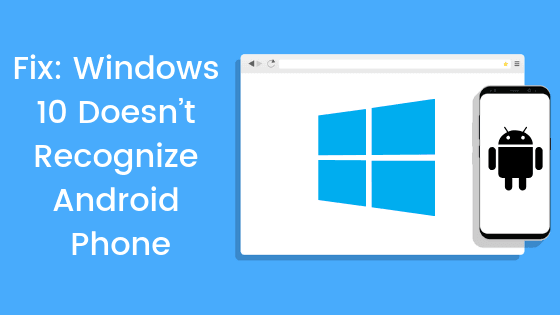 A lot of users recently reported that their Windows 10 Doesn’t Recognize Android Phone. So, we decided why not dig into the root cause of this and find out some solutions. Finally, here we are with our take on How to Fix: Windows 10 Doesn’t Recognize Android Phone. So without any further, we do, let’s top into it. Should we? There can be a couple of reasons behind why your Windows 10 PC does not recognizes your Android Phone. Well, we will not be going to write about those since that will make this post quite longer. What we do have in here are some methods which you can use in order to fix this issue. With that being said, let us now take a look at our first method. Should we? Now, this might sounds pretty obvious or maybe irrelevant to some of you. But trust us, there are times when things as simple as Restarting your PC is all you need in order to fix error. Now, we want you to shut down your Windows 10 PC and then turn it on again. Once that’s done, reboot/ restart your Android Device as well. Connect your Android Device to your Windows 10 PC and see if that helps. If you have already tried this fix or this didn’t worked out for you, then you should take a look at our next method to fix Windows 10 Doesn’t Recognize Android Phone. Here, scroll down to find Storage and tap on the same. Now, tap on the menu icon (three dot icon on top right) and then select USB computer connection option. Here, you will get a few options for USB connection like MTP, PTP and more. Choose the MTP (Media device) option. Connect your Android Device to your Windows 10 PC and see if the PC recognizes your Android Device correctly now. That’s it! It should work fine now. However, if you still face issues, then you can try using our next method. First of all, you need to start your Windows 10 PC. Now, press the Windows + X keys together to bring up the power menu. 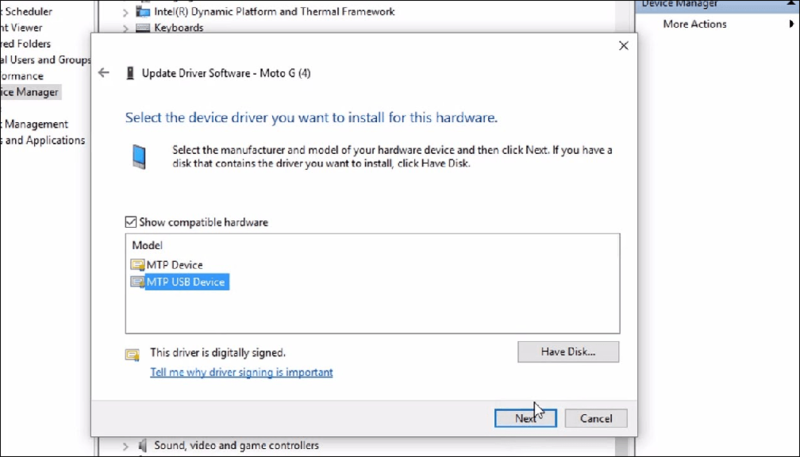 Here, click on the Device Manager option from the list. 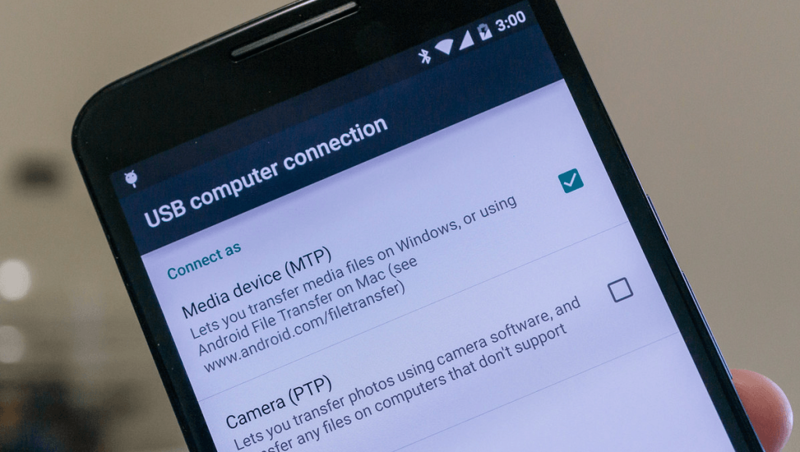 Now, connect your Android Device to your Windows 10 PC via a USB Cable. 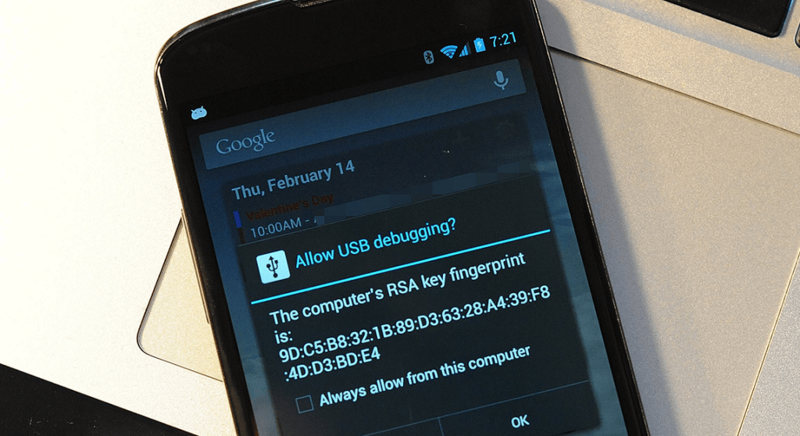 Locate your Android Device from the list of devices and right-click on it. Now, click on the Update Driver Software option. On the next screen, click on the Search automatically for the latest updated driver software. Wait till the computer finds and installs the latest version of MTP Drivers on your Windows 10 PC. 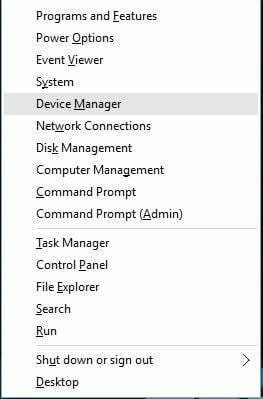 Once the drivers has been installed, simply Restart your Windows 10 PC and see if it recognizes your Android Device now. Let us now take a look at our next method to fix the Windows 10 Doesn’t Recognize Android Phone. Should we? Now, scroll down to find the About Phone option and tap on the same. Here, tap 7 times on the Build Number until you see a toast message saying “You are now a developer”. Now, go back and then tap on the Developer Options. Here, enable the USB Debugging option. Now, connect your Android Device to your Windows 10 PC via a USB Cable and see if that works. Did that work? No? Well, you can try using our next method. Should we? First of all, you need to download the Media Feature Pack for Windows k and KN versions from here. Wait till the download process gets completed. Once completed, install the same on your Windows 10 PC. 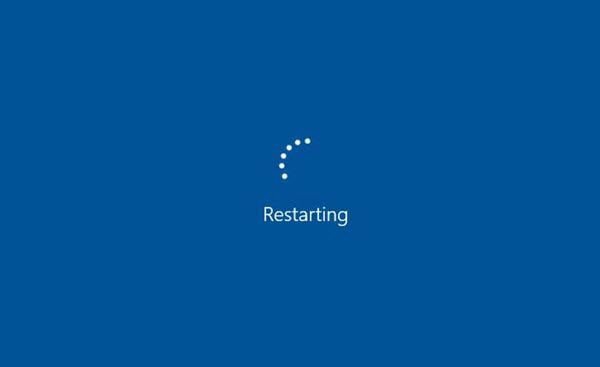 After that, simply restart your Windows 10 PC. Let us take a look at our 6th method which you can follow in order to fix the Windows 10 Doesn’t Recognize Android Phone. In this method, we want you to use a different USB Cable. Now, there are times when there is actually an issue with the USB Cable itself. Well, the best way to fix that? Simply grab any other USB Cable, maybe borrow one from your collegues or siblings and you should be good to go. However, if that also did not work out for you. Then, you can follow our seventh method. So, let us take a look at our 7th method to fix Windows 10 Doesn’t Recognize Android Phone. Should we? Like there can be an issue with the USB Cable. Similarly, there are times when there is actually an issue with the USB Port itself. So, you need to inspect the USB Port. How to do that? Well, simply plug in any peripherals like Mouse or keyboard and see if that works. If it does, then the port is alright. However, if it does not, then the chances are that the port is damaged and need to be repaired. We won’t recommend you repair it unless you know what you are doing. Though, what you can try is insert the USB Cable in other port on your PC. Let us now take a look at our last method to fix Windows 10 Doesn’t Recognize Android Phone. Wait till the computer finds and uninstalls the MTP Drivers on your Windows 10 PC. Once the drivers has been uninstalled, simply Restart your Windows 10 PC and see if it recognizes your Android Device now. So that’s it guys, this was our take on How to Fix: Windows 10 Doesn’t Recognize Android Phone. We hope that you found this post useful. Just in case, if you still have some queries, then feel free to leave them in the comments section down below.